Beautiful home in great location, in a Double cul-de-sac no traffic. This home has been well taken care of and it shows through out the home, Lot's of Pride. 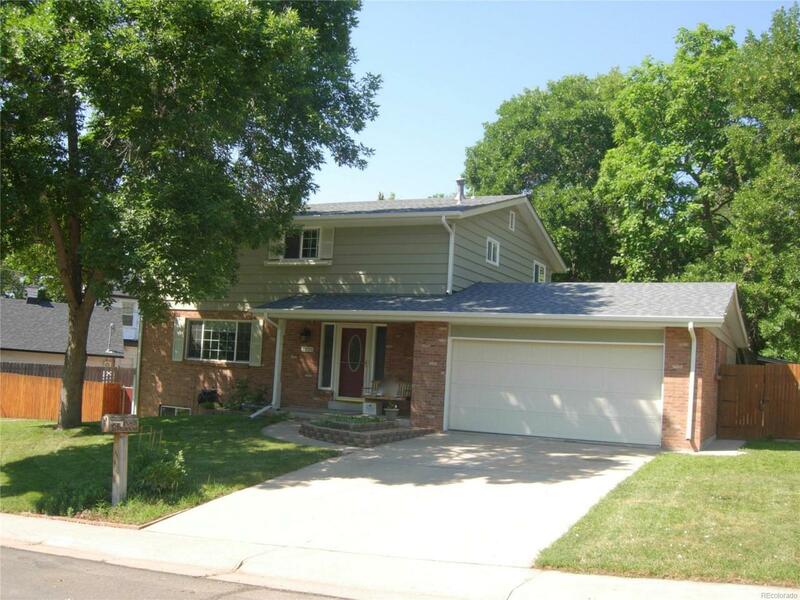 This is a great family home, lot's of room and a perfect area to raise a family. The home has a lot of upgrades and finishes. The kitchen has an island and Granite counter tops, with nice tiled floor, double oven for those special occasions and a large pantry. The powered bath on the main level has been nicely remodeled. All bathrooms in the home have been updated, some with stone tiles.The roof and gutters are a year old. The home is close to Crown hill park. The back yard is nice and private . This home is in move in condition, Must see.